An ex-cop was shot dead by his former colleagues after he allegedly tried to reach for a handgun during this shocking footage. 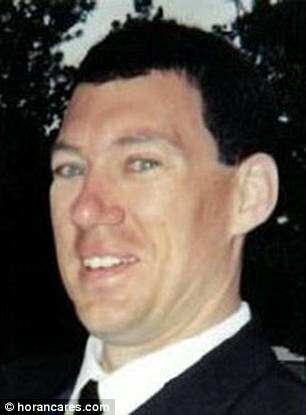 Seconds after being told "not to move an inch", Mark Bidon is shot nine times while sat in the driver's seat of a car. 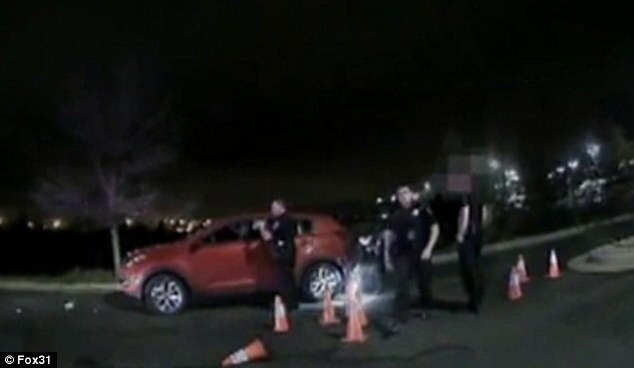 The video, recorded outside the police headquarters on an officer's bodycam on October 29, has just been released by Colorado authorities in the US. Bidon was reportedly sitting in his car parked outside the station with a gun on his lap. 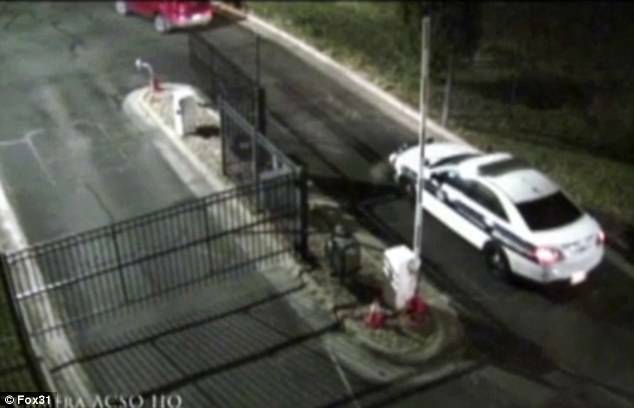 In the footage he appears to reach for it, despite officers' repeated warnings. Seconds later, they open fire. 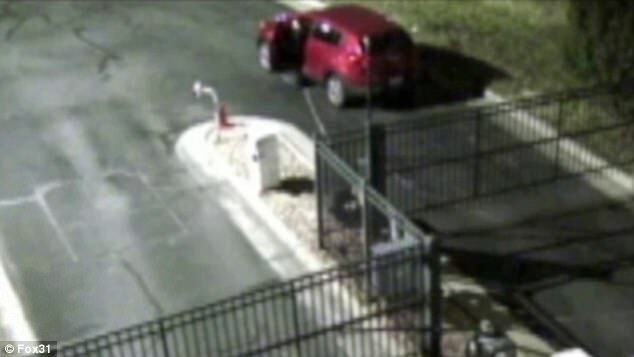 Bidon, a former Arapahoe County Sheriff's Deputy, had been parked across the exit to the employee parking lot, just outside the Sheriff's office. A deputy spotted Bidon on CCTV, and went to speak with him, when he saw he had a gun. The deputy, Buddy Gillespie, said Bidon had a "blank stare on his face" and asked if he could help. Bidon reportedly told him: "Yeah, I'm here for my orders." Gillespie called for backup, telling his colleagues over the radio that Bidon seemed to be "having a mental episode." When the other deputies arrived, one of them recognised Bidon as a former officer he had used to work alongside. They described Bidon as having a "thousand-yard stare". Aiming his pistol at Bidon's head, one of the deputies tells him "don't move one inch. I'm serious, ok?" But as one of the deputies reaches into the car to take the gun, Bidon appears to grab him. "Mark, what are you doing?" one says, before shouting "don't, don't, don't. don't, don't ... don't, don't!" A second later nine shots are fired in quick succession by two deputies, just nine minutes after Bidon first arrived. "When the man turned the gun toward one of them, deputies discharged their weapons to stop the threat," the sheriff's statement said. "CPR was administered at the scene, without success." Arapahoe County Coroner Kelly Lear said Bidon died from multiple gunshot wounds to his chest and left arm. His death was classified as homicide and a review by the District Attorney ruled the shooting as justified. 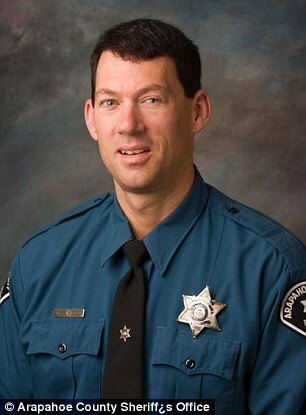 Authorities confirmed in a statement that Bidon, 50, was an Arapahoe County deputy from 2000 until he resigned in 2010.